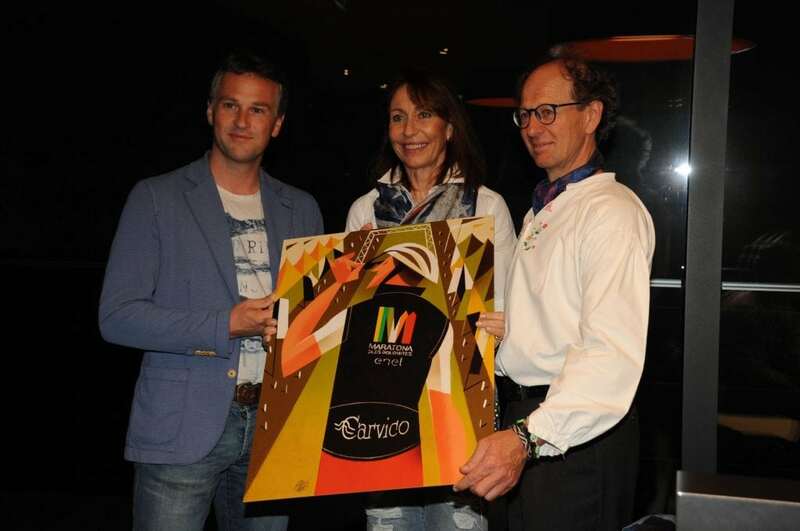 10.000 exclusive techno-vests by Carvico are eagerly waiting for the start of the competition along with the cyclists who are going to wear them, all together in the name of sport and nature. 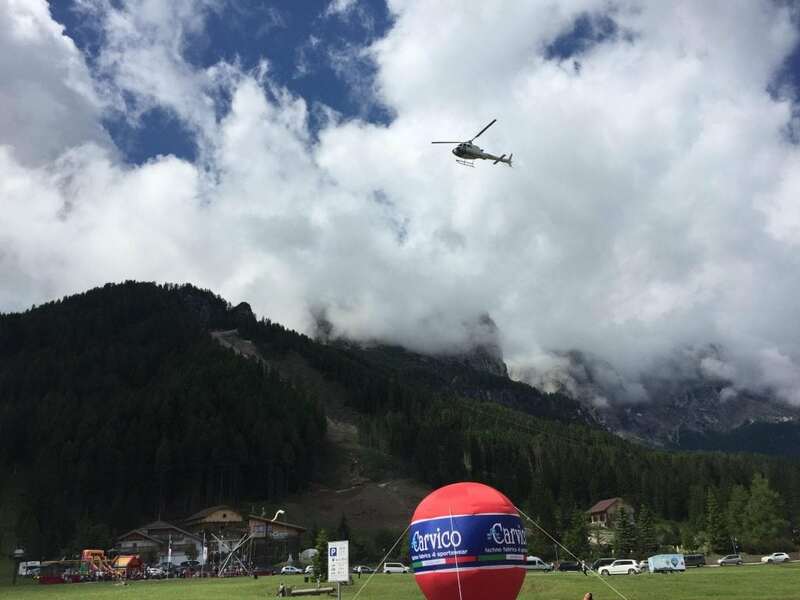 Sunday 2nd July is meant to be a memorable day for cycling lovers and not only for them, actually: it is the day of the 31st edition of the Maratona Dles Dolomites and Carvico is going to be, for the sixth year in a row, a Gold Partner and one of the promoters of the event. 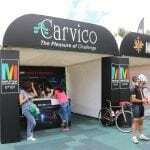 The “partnership” between Carvico and the Maratona is a long-term one based on the common love for sport and nature and on the work done for spreading a “green” culture, preserving the environment and operating according to a philosophy focused on corporate and social responsibility . 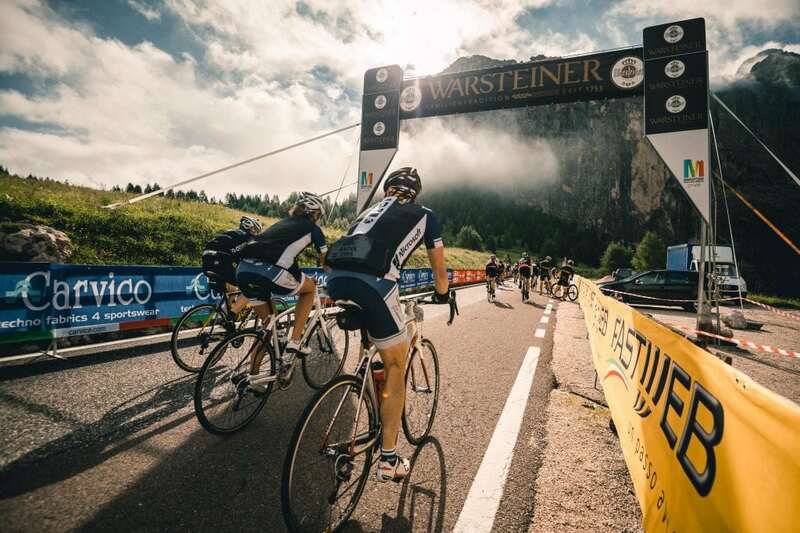 This year over 9000 athletes are going to ride across the breathtaking mountain passes which have contributed to making the history of cycling. Everybody knows that to do your best while cycling, you need maximum support, both technically and physically speaking, and sportswear play a fundamental role in this. 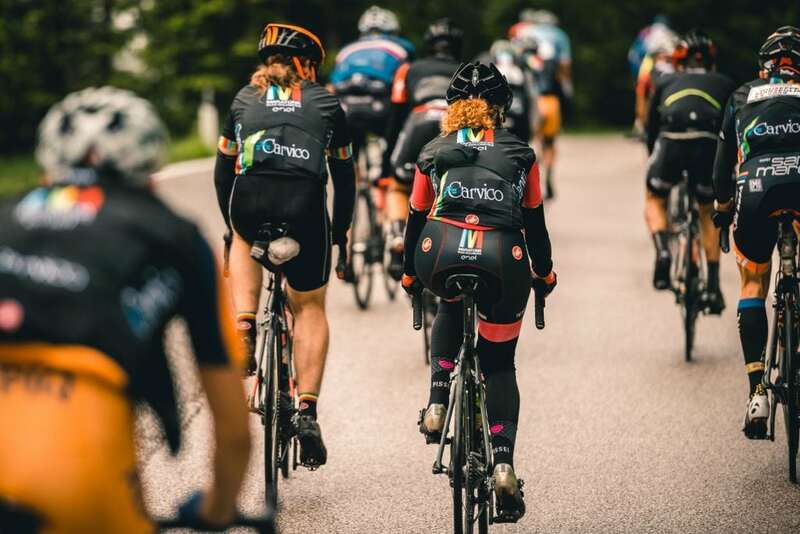 Every competition, every journey, every simple ride is a unique event, and this is why Carvico has always been the perfect partner for cyclists all over the world. Feeling comfortable and at ease during a challenging ascent, and protected from cold when pedaling under the rain, or from heat when racing under the summer sun, is fundamental and only garments made with last generation fabrics can offer such outstanding performance. 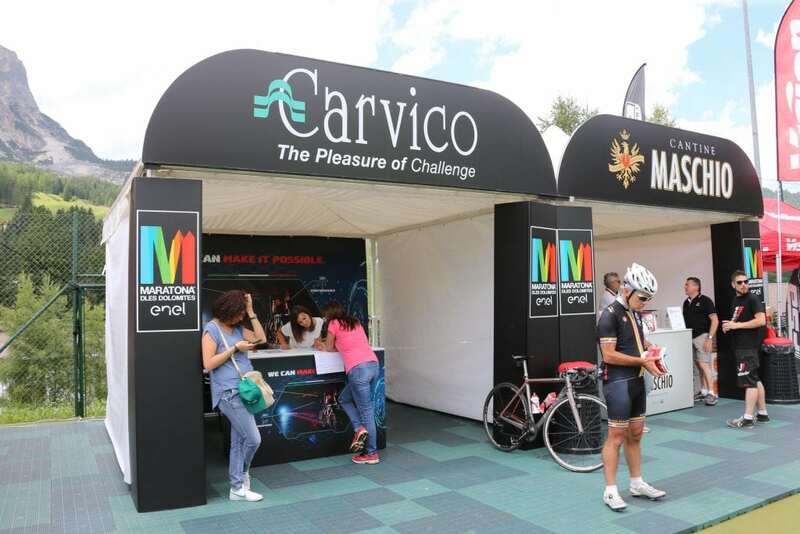 And after the amazing success of the 2016 edition, Carvico is presenting the participants to the Maratona 10.000 new high performance techno vests, crated in partnership with Castelli. Such vests are part of the race kit and is not only a high-quality item, but also technologically advanced and designed to satisfy the requirements of the most demanding cyclists. Light, high-tech, versatile, comfortable and functional, they are absolutely unique since they are made of an exclusive fabric named “New Maratona” which has been produced especially for the event! A concrete evidence of the bond existing between Carvico and this iconic competition. The front part of the “super Vest” is windproof, thanks to the combination of two special fabrics and a membrane, to protect riders from wind during the fastest and steepest descents, while their back and sides are soft and brushed to ensure maximum comfort and breathability. In addition to this, the vest are also resistant to pilling, abrasions and wear, and UV protective. We are talking about much more than a standard racing vest: this garment embodies the passion for cycling, the 100% made in Italy quality and the expertise that for over 50 years have driven Carvico to achieve the most challenging targets … . 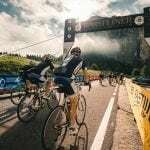 Another good reason to join the ride and maybe win this race which has become a symbol of the Dolomites mountains. 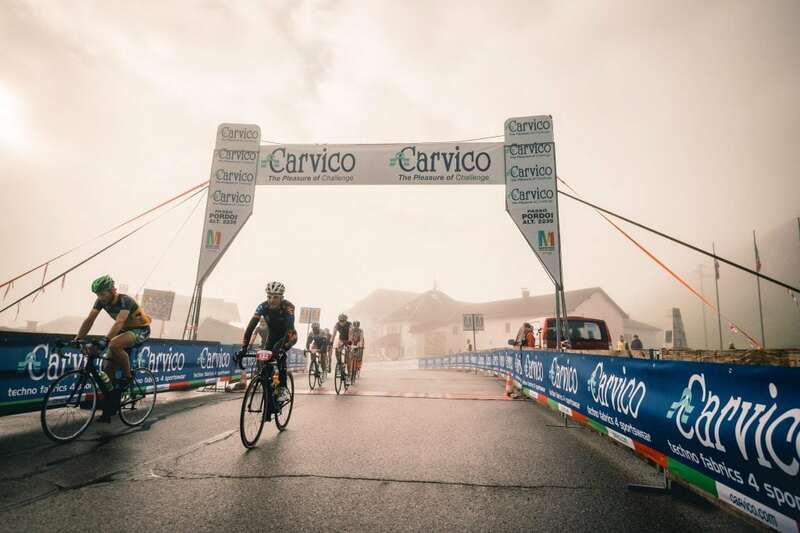 Are you willing to share with Carvico the thrills of the 31° edition of the Maratona dles Dolomites? 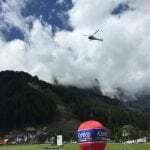 We are looking forward to meeting your in Val Badia on July 2!